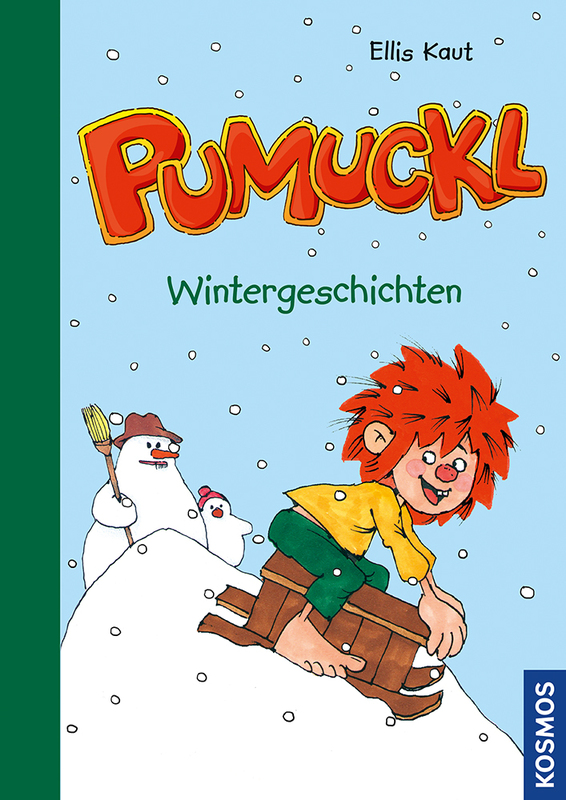 Product information "Pumuckl Vorlesebuch - Wintergeschichten"
Pumuckl is here! Now as a read-aloud book with idyllic and funny adventures for the winter and Christmas period. Whether its stormy or snowy, Pumuckl always thinks of a new practical joke he can use to bring plenty of chaos into Master Eder’s life. The gorgeous classic pictures in this lovingly designed volume are by the original Pumuckl illustrator Barbara von Johnson. A favourite book for browsing and cuddling together on cosy winter evenings. During her long life, Ellis Kaut (1920–2015) received many important awards for her Pumuckl stories. Inventive and comic, anarchically personable and timelessly good – her cheeky gremlin easily wins the hearts of children. Ulrike Leistenschneider, childrens book editor and successful horse book author, has incorporated many of her own humorous experiences from her teen years into this story. Barbara von Johnson, born 1942, is an artist and illustrator. She already created the first visualization of Pumuckl at the age of 21. A favourite book for browsing and cuddling together before going to sleep.